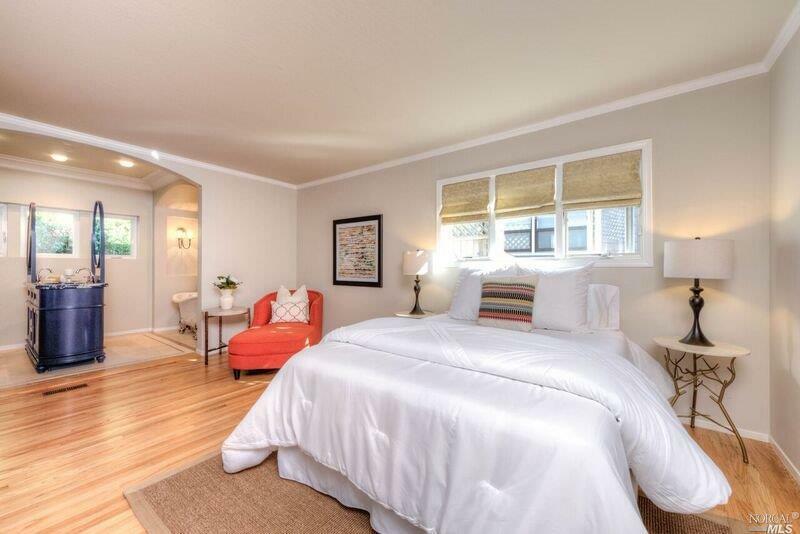 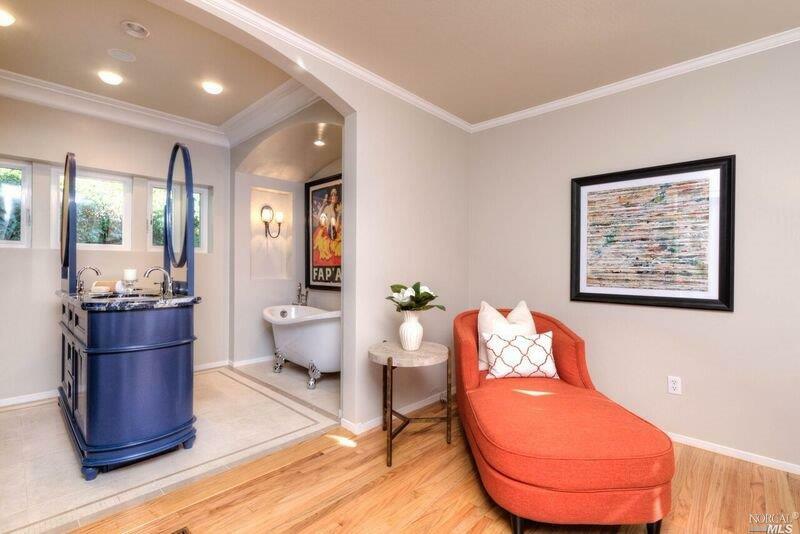 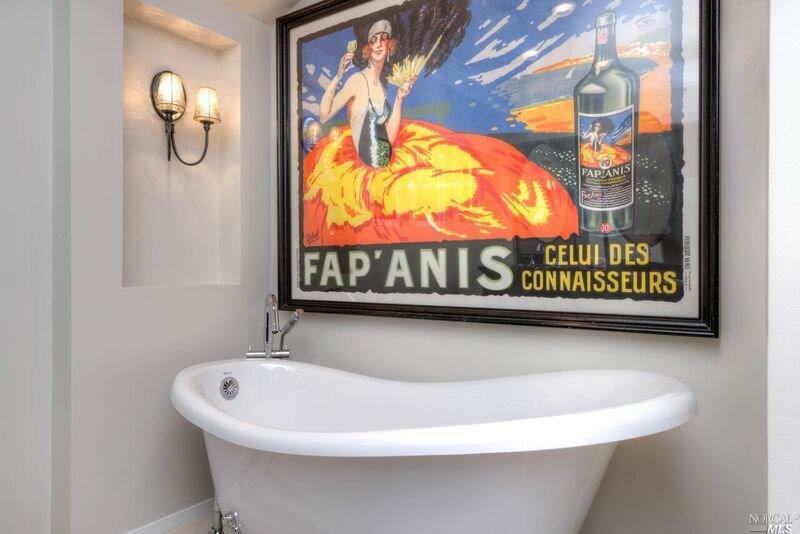 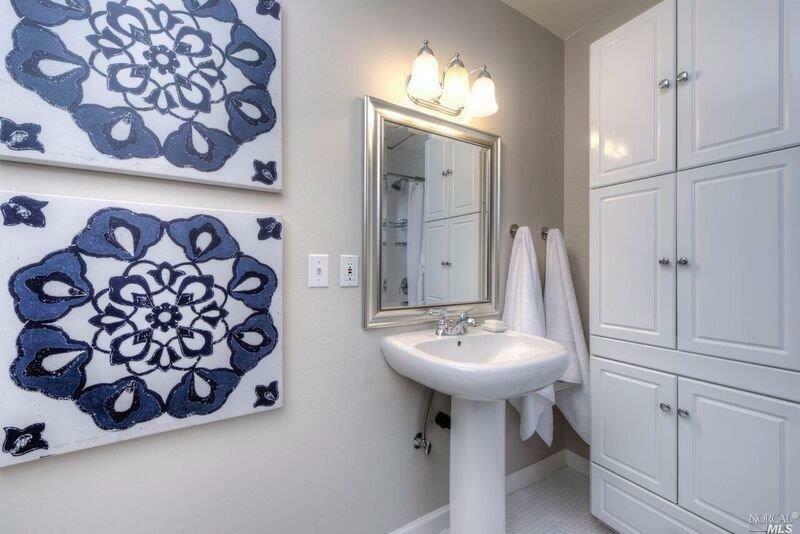 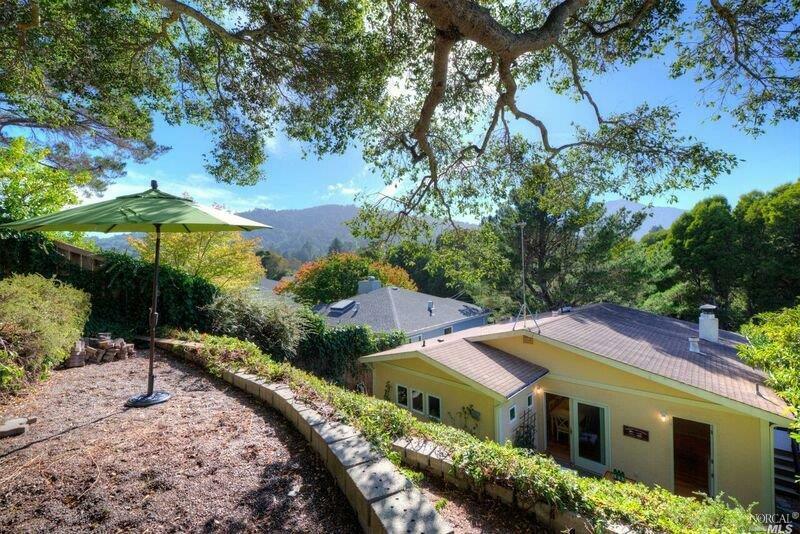 Across from a tree-lined bike path, this lovely home is a stroll away from the shops, cafes, parks and renowned restaurants of historic downtown Larkspur. 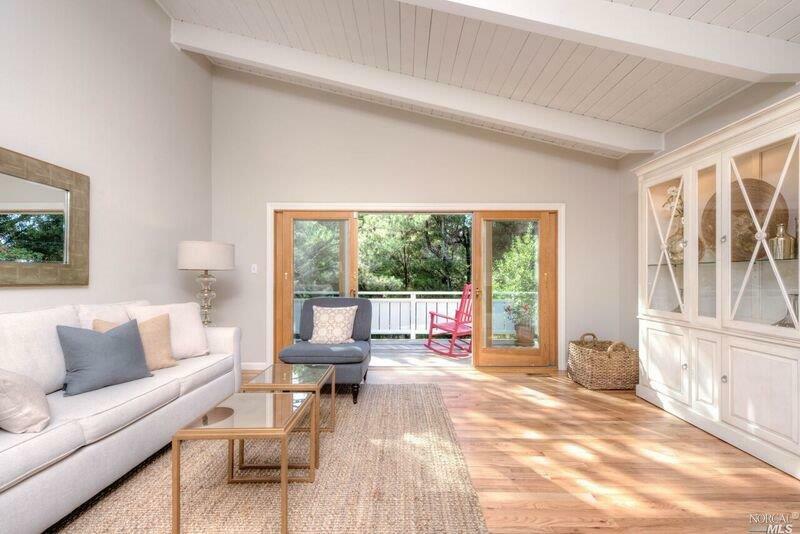 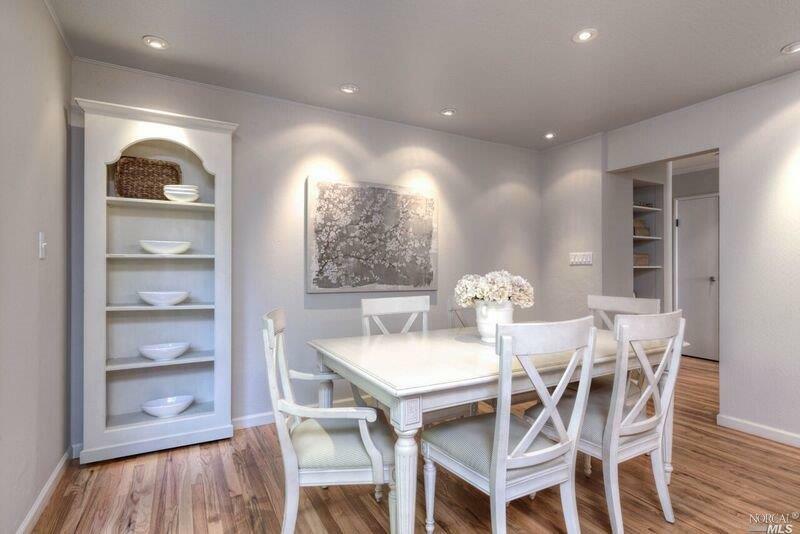 A vaulted ceiling living room, updated kitchen with marble counters, and spacious master are all welcoming spaces. 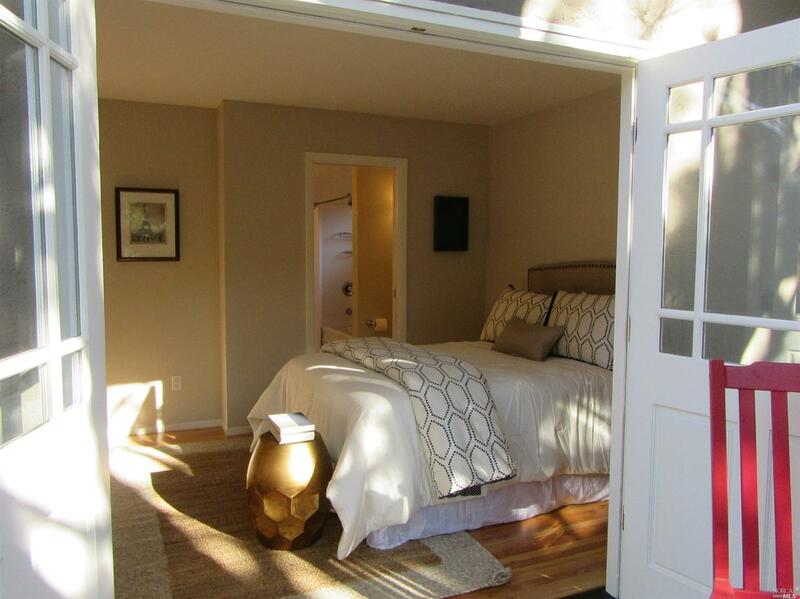 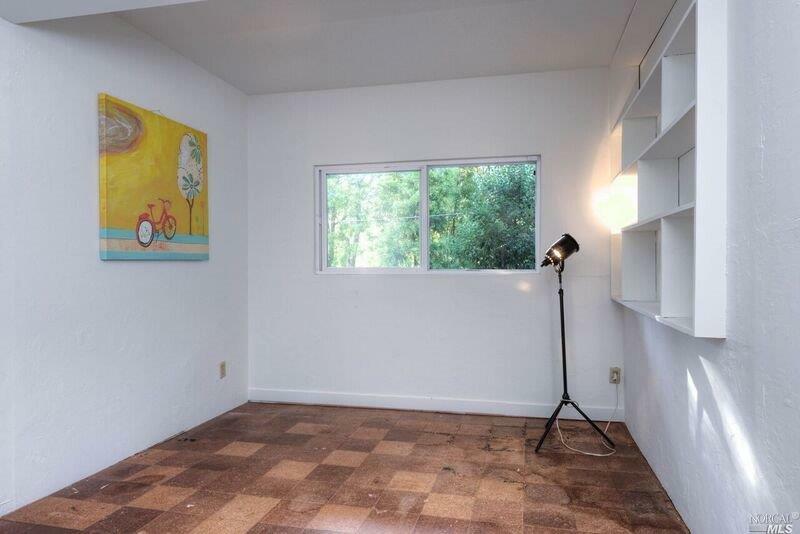 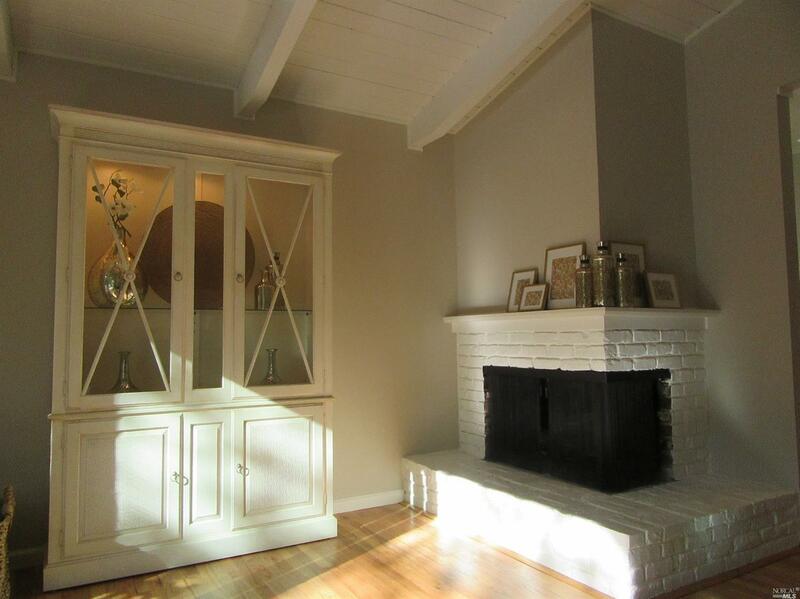 The high ceilinged bonus room w/extra BA offers upside potential. 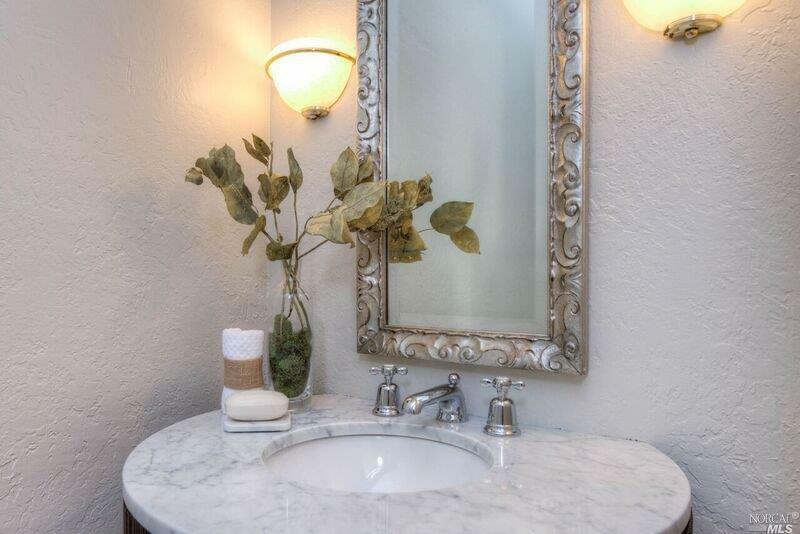 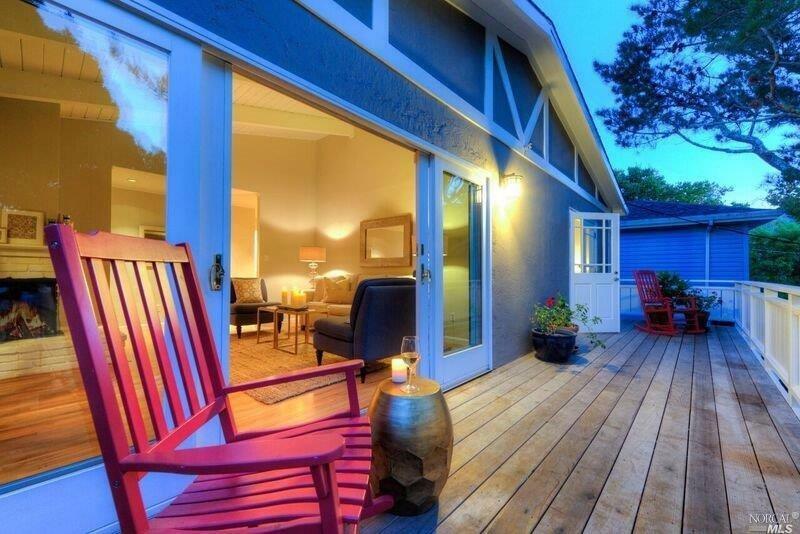 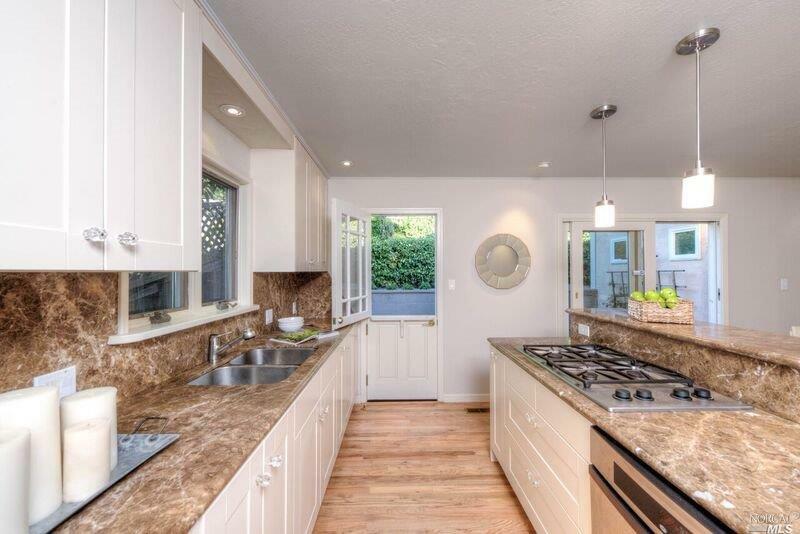 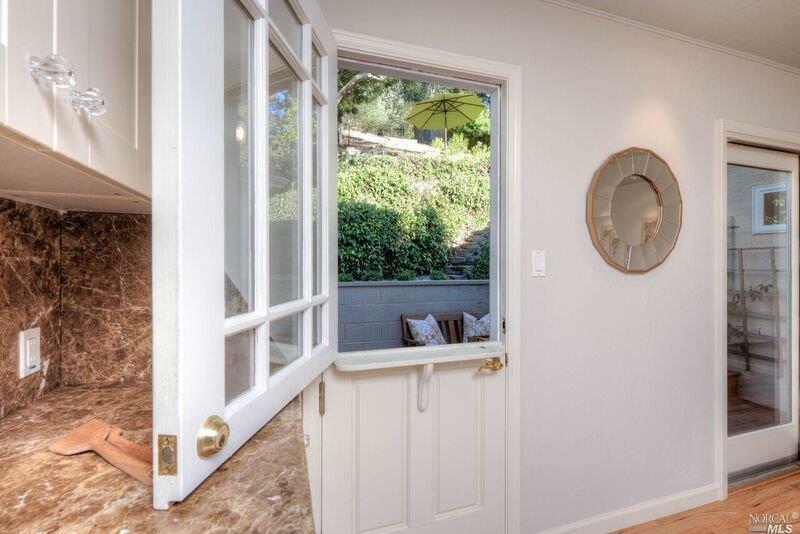 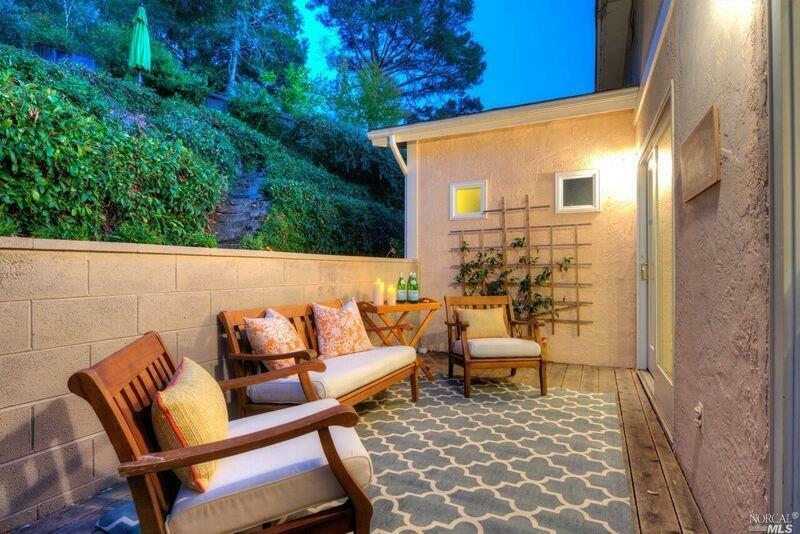 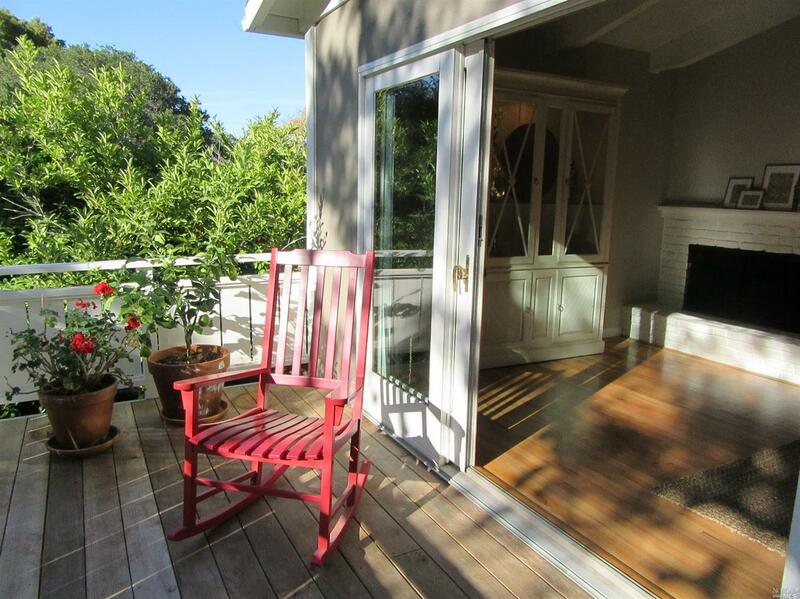 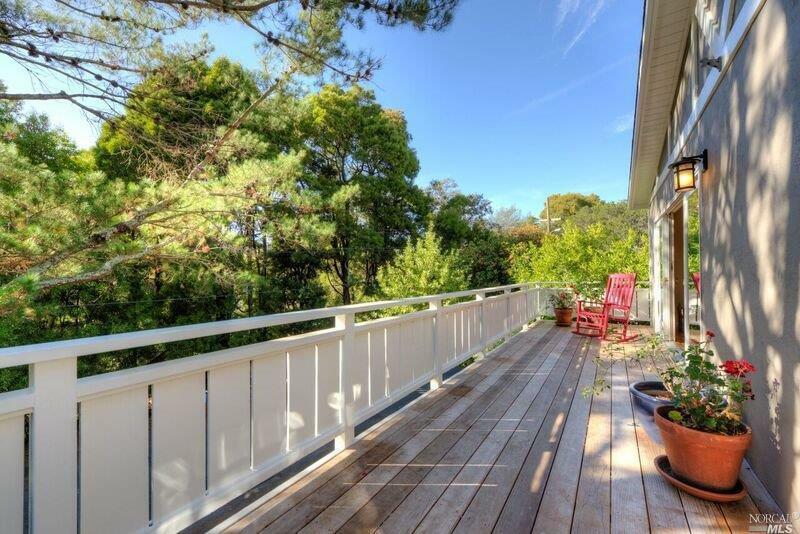 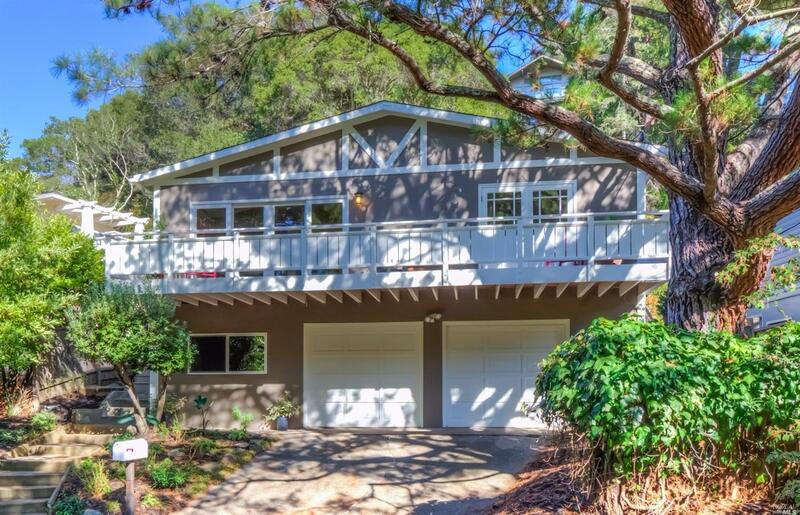 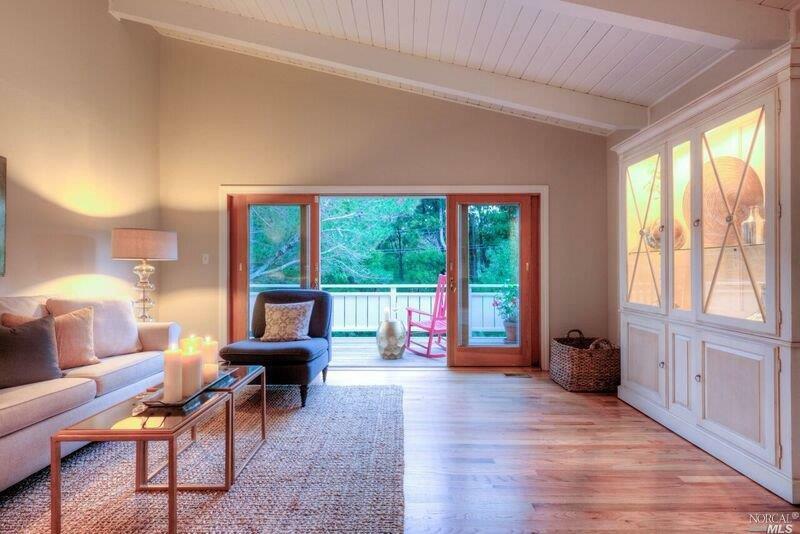 Enjoy private, sunny and quiet decks, and the terraced back yard has beautiful hillside views. 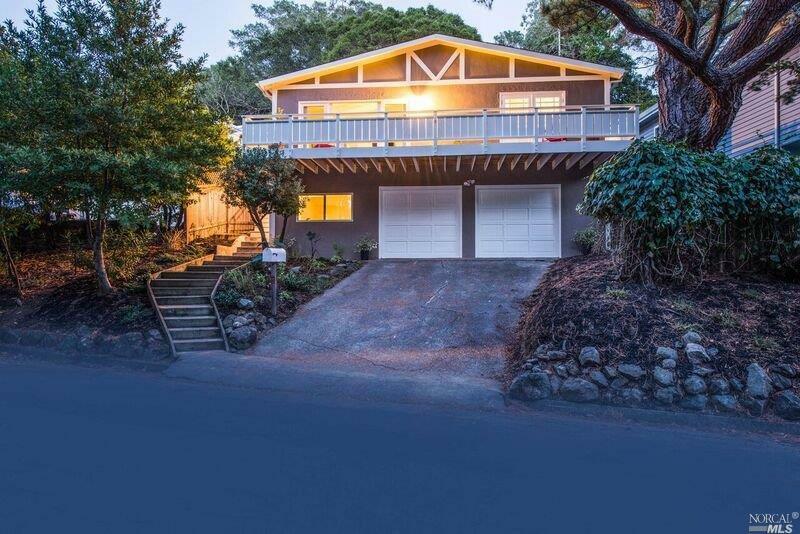 2-car garage!